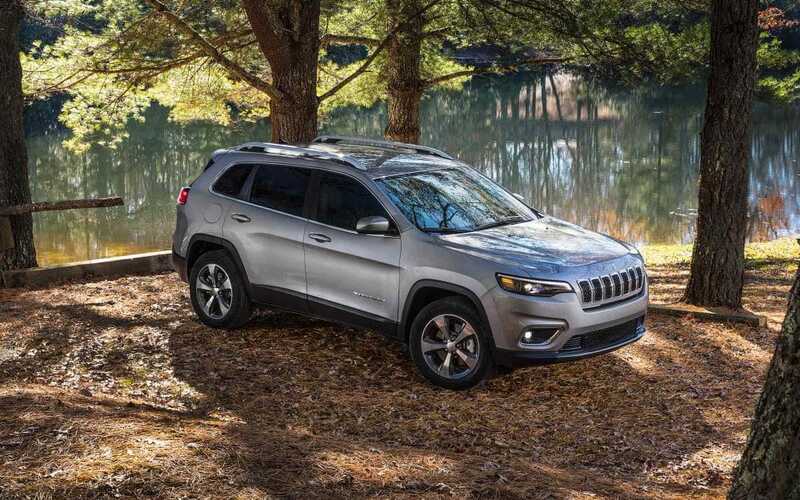 The Compass was completely redesigned halfway through the 2017 model year and Jeep has only made things better for the 2018 model year! The Compass is incredibly versatile offering comfortable seating for up to five passengers and 27 cubic feet of cargo room behind the second row! The Compass wouldn't be a Jeep without off-roading features! There are a few 4x4 systems to choose from as well as the incredibly capable Trailhawk model! Do you want to learn more about the 2018 Jeep Compass and all its exterior and interior features, engine capabilities, and safety equipment? If so, read the rest of our review below! What kind of engine is underneath the hood of a 2018 Compass? Each Jeep Compass is powered by the same Tigershark engine for the 2018 model year! The 2.4L Tigershark engine delivers 180 hp and 175 lb-ft of torque. The EPA gives this engine an estimated fuel economy of 32 mpg highway with FWD and the manual transmission. This engine's efficiency and performance are enhanced with the exclusive MultiAir 2 valvetrain system. This system manages combustion quality and maximizes intake manifold pressure so that the engine can run more effectively and efficiently. Engine start/stop technology is also standard on this engine helping reduce the emissions and get better fuel economy! 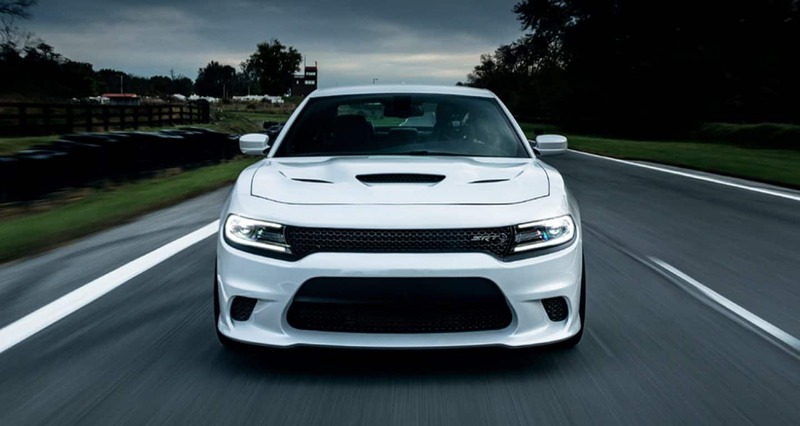 Depending on the model and drivetrain that you opt for you have the choice of a six-speed manual or automatic transmission or a nine-speed automatic transmission. 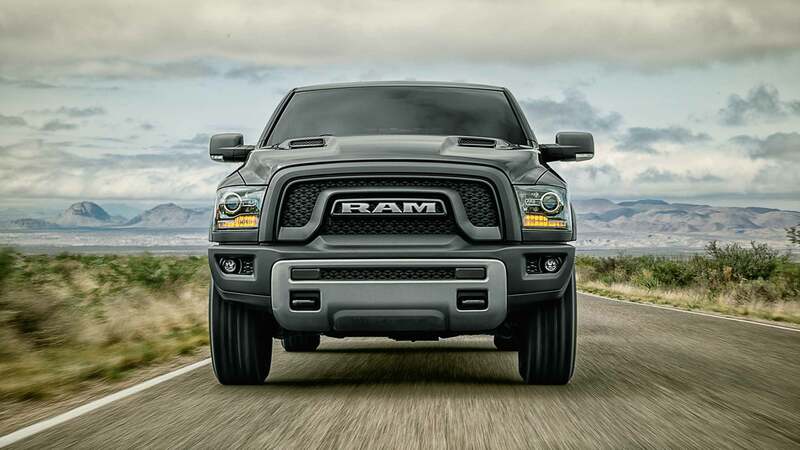 The Compass also boasts an impressive 2,000 pounds towing capacity! What are some of features each trim level offers? The Compass is offered in a total of four trim levels for the 2018 model year. The entry-level Sport model comes with features like a six-speaker sound system, 16-inch wheels, Bluetooth, a five-inch touchscreen with the Uconnect interface, a USB port, and air conditioning. Next up is the Latitude model with features like simulated leather and upgraded cloth upholstery, bigger wheels, keyless entry and ignition, a leather-wrapped steering wheel. This model also opens the doors to optional packages! The Limited model gains heated front seats, 18-inch wheels, satellite radio, Apple CarPlay and Android Auto, upgraded exterior trim, automatic dual zone climate control, an 8.5-inch touchscreen, remote start, a power driver seat, leather upholstery, and an upgraded driver info display! The off-roading Trailhawk model adds features like underbody protection shields, off-roading tires on 17-inch wheels, exclusive Selec-Terrain Management system, a unique front fascia, red tow hooks in the front and back of the SUV, a raised suspension, and a matte-black hood accent! Jeep wants you to trust their vehicles and that is why for 2018 the Compass is offering over 70 standard and available safety and security features and equipment. All of which help to protect you and your passengers in the event of an accident. The frame of the Compass is created with high-strength steel to provide a protective barrier for all those inside! Standard features across the four trim levels include seven advanced airbags, anti-lock 4-wheel disc brakes, all-speed traction control, an engine immobilizer, electronic roll mitigation, electronic stability control, LATCH system, hill start assist, the ParkView rear backup camera, a panic alarm, a tire pressure monitoring display, and rain brake support. The 2018 Jeep Compass is a beauty that comes loaded with great features from interior convenience to off-roading capabilities! 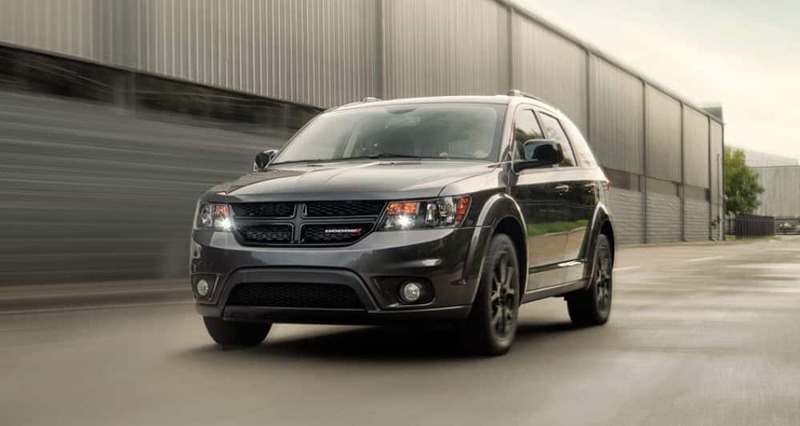 Are you interested in learning more about this versatile and capable SUV? Come on down and visit us today and check the Compass out in person! You can also give our sales department a call at (361) 248-2561 to schedule an appointment!